Join us on our Normandy and Loire Valley Photography Workshop for rewarding and unique photography opportunities, suitable for photographers of all levels. From the majestic Mont Saint Michel to the captivating castles of the Loire Valley, France's old word splendour will impress your sensors, and fill your memory card. We will embark on a seven-day intensive photography workshop covering the most photographic sites France has to offer, from the Cliffs of Normandy, the D-Day beaches and cemeteries to quaint French villages and the majesty of the Royal Castles in the Loire Valley. Lead by 2018 Photographer of the Year Award finalist Alexander J.E. Bradley, and accompanied by renown photographer William Lounsbury, this tour will push your photography to the next level. The intimate group size is designed for personal attention to develop your photographic vision. We start our magnificent journey in the capital, Paris. France is known for its gastronomy, so we will kick things off right by getting to know one another in one of Paris's great restaurants. There will be a little time allocated after dinner to capture the majesty of the Eiffel Tower before we retire for the night and prepare for the long week ahead. The Normandy coast is fraught with history and charming ambience. We will pass through Rouen to visit their Cathedral, which hosts the tallest church spire in France. The dukes of Normandy were traditionally crowned here, and if rumours have it, Jeanne d'Arc was burned at the stake in the forecourt. We will capture the White Cliffs of Normandy at Étretat. The arches and striking cliffs have captivated artists for generations, being immortalized by the likes of Claude Monet, Gustave Courbet, Gustave Courbet and soon, you. 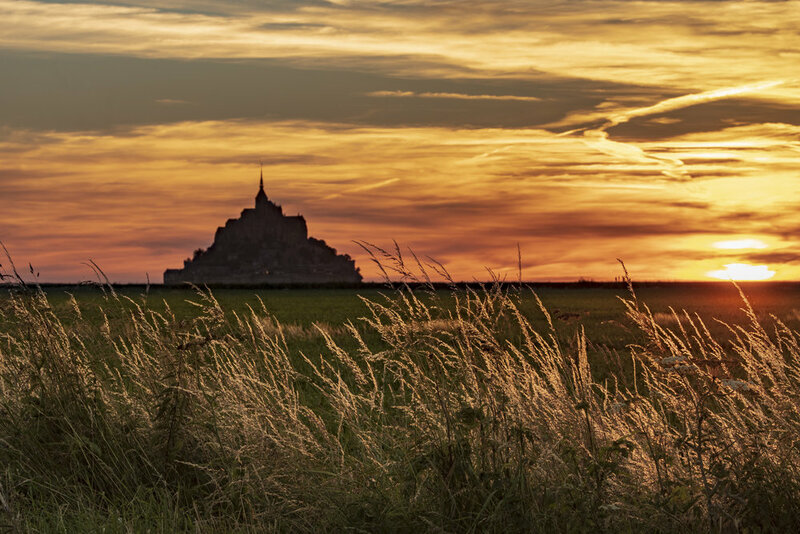 After passing through the sobering D-Day Beaches and the Normandy American Cemetery at Omaha beach, we will arrive at the crown of the Normandy Coast: Mont Saint Michel. 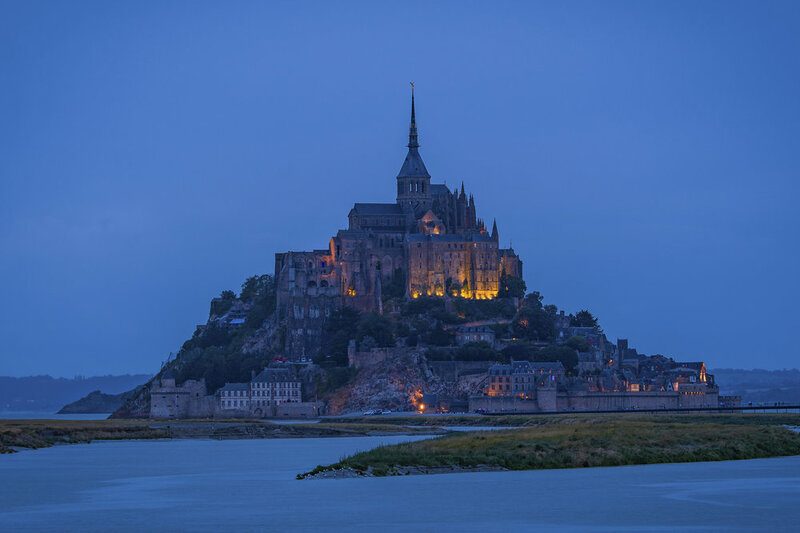 The UNESCO listed medieval gothic monastery perched high on the rocky island is emblematic of France. We will spend plenty of time in the area so that we can capture the monastery in all of its glory, including a sunrises and sunsets, from multiple angles, both from afar and from the ramparts, as well as exploring the abbey itself. 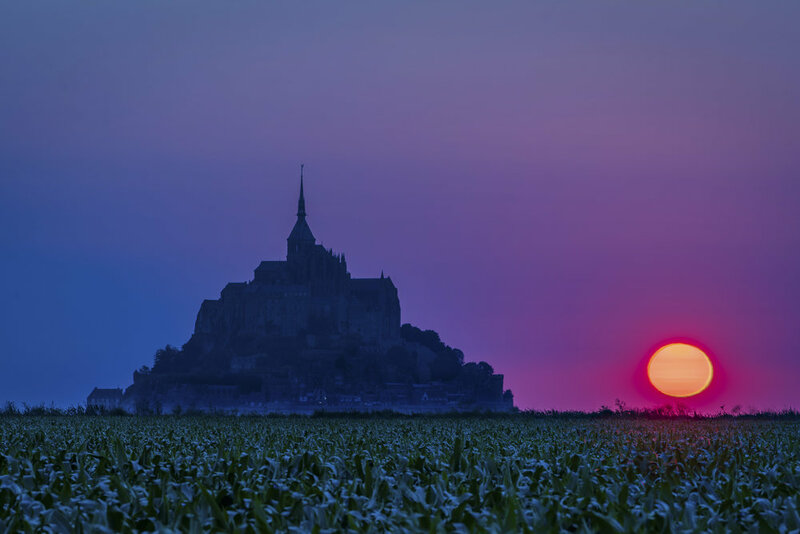 You will be guaranteed to come away with the perfect image of Mont Saint Michel. Our workshop will coincides with the super high tide at Mont Saint Michel. 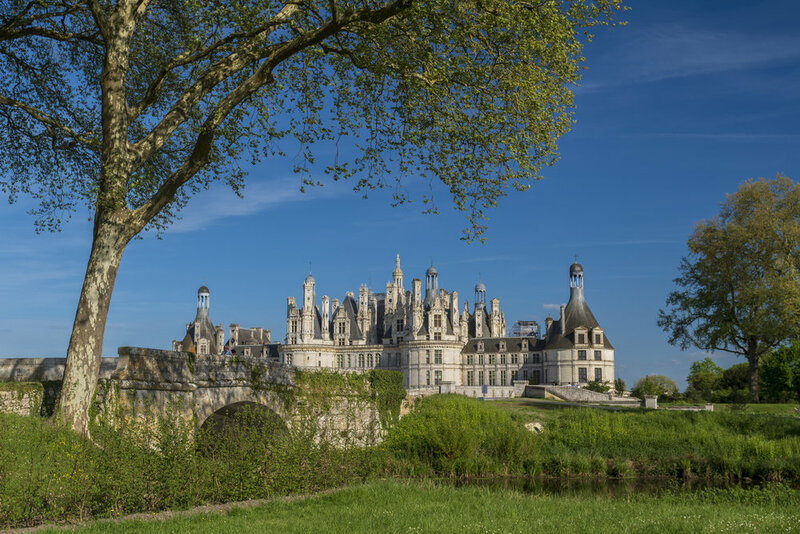 The Loire Valley is bursting with romantic Chateaux, sweeping vistas and some of the best wine in France. And we will explore the best Chateaux the Valley has to offer. 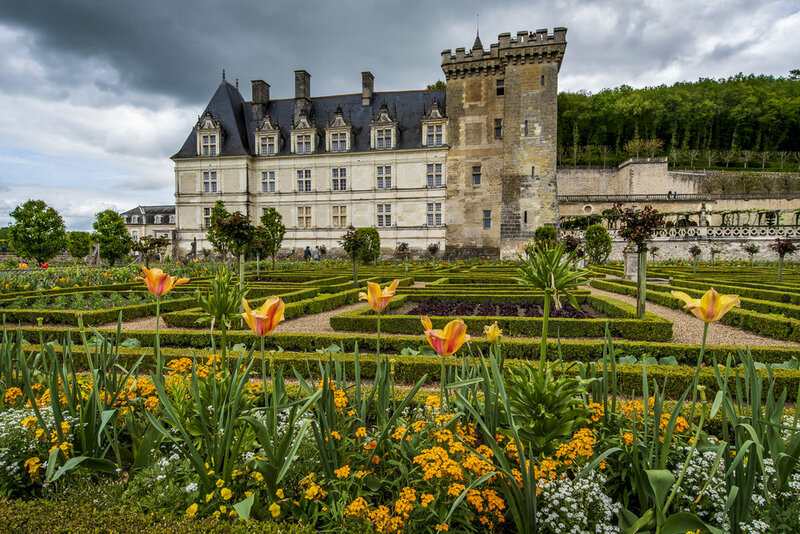 Starting in the west, we will explore the intimate Chateau de Serrant, the beautiful gardens of Château de Villandry and Sleeping Beauty's Castle - Le Château d'Ussé as well as others. The opulent chateaus in the western Loire Valley, once the playground of Kings and Queens, are the makings of fairytales. They are commanding, captivating, remarkably beautiful, and very deserving of the perfect photograph. 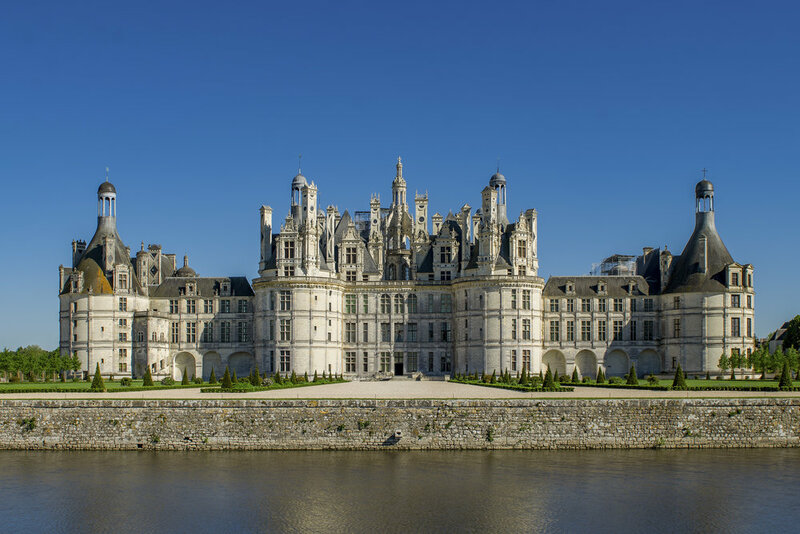 We will visit the most impressive Chateau in the world: Chambord. The awe-inspiring Chateau constructed in the middle of the Loire river: Chenonceaux. And we will have views of the Chateau Royal d'Amboise from our Bed and Breakfast. Amongst others. We will find the best spots to shoot in the region and give you pointers and tips to bring your photography to the next level. The tour returns to Paris for a final dinner a the end of day 8 before we say our farewells over breakfast on Day 9. Alexander's style has been described as a "vivid lucid dream" as he enjoys mixing surreal elements into his conceptual work. His passion for photography grew hand in hand with his passion for travel, having visiting over 60 countries worldwide to perfect his skill. 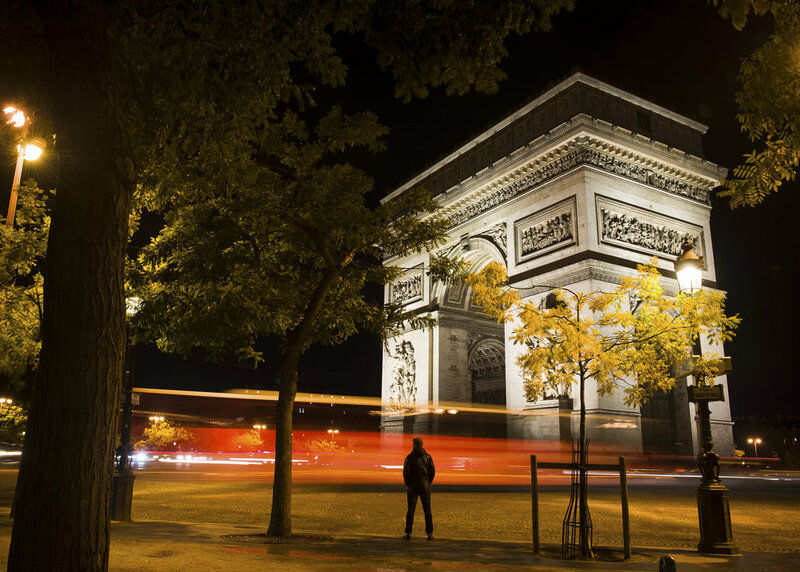 Now he teaches photography in his adopted home of Paris to anyone who will listen to him. He is a bohemian, a photographer, a philosopher and traveller... in that order. Alexander has been featured in publications such as Lonely Planet, Practical Photography, The Guardian, The Daily Mail, Savoir Tout faire en Photographie and The Peninsula as well as being featured on The Flickr Weekly and Messy Nessy Chic’s Don’t be a Tourist in Paris. Originally from Missouri, USA, William has called Paris home since 2012. He is an international documentarian and campaigner for human rights. When he is not travelling abroad, he spends his time exploring all corners of France. From Paris to Quimper William has discovered the country and, camera in hand captured the unique locations that make France unique. William has worked on projects for The Guardian, New York Times & National Geographic and international groups such as Doctors Without Borders (MSF) & Elton John Aids Foundation. When he is in Paris, he is rarely home visiting a new region of France monthly. He has seen, and photographed, more of France than most French. France is a gastronomic destination in and of itself. With such a wide and varied selection to choose from, you will delight in the traditional french meals presented to you. 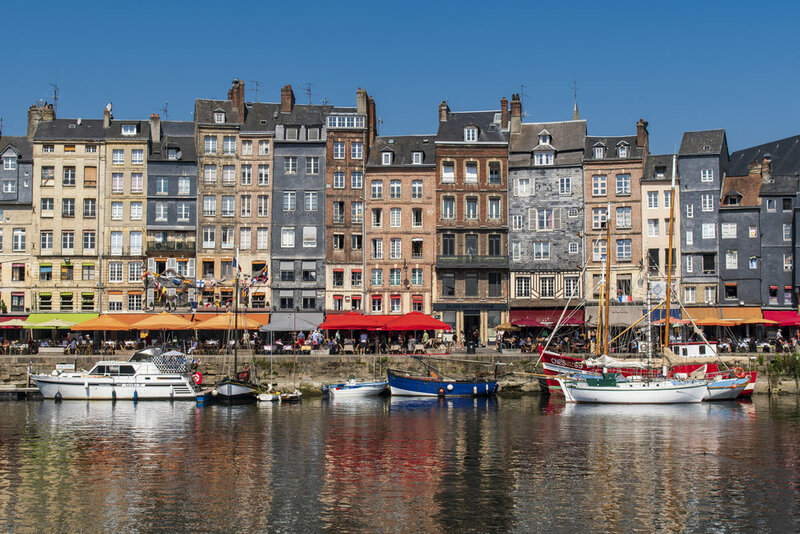 From succulent seafood to Steak Tartare, Normandy crepes, or foie gras, you will come to appreciate all of what France has to offer your palate. All breakfasts and all dinners, will be provided. 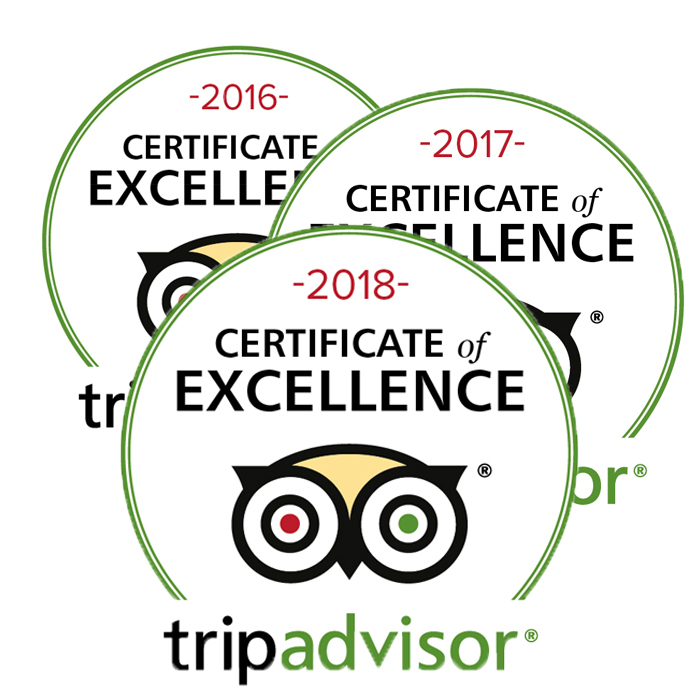 We will be staying in three-star or greater hotels during our trip. Each has been selected for their value and offers a comfortable stay in well-equipped rooms. All rooms on the workshop will be provided as double occupancy, but a single occupancy is available for an additional €500. We understand taking the photo is only half of the battle, so we will host post-processing workshops throughout the trip to help you create images that really stand out. 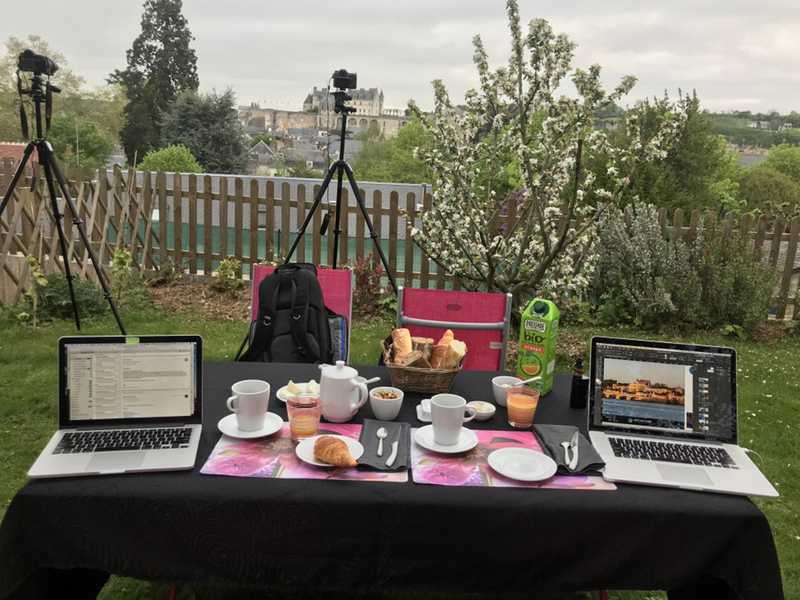 Our leading photographers will sit down with you to assist your selection process, Adobe Lightroom and Photoshop techniques and workflows, and developing your best images, so you showcase the best France has to offer.